Reduce the bulk of clothes in Suitcases by just rolling it up! Great for Travelling, just roll the clothes up in the bag & squeeze the air out! 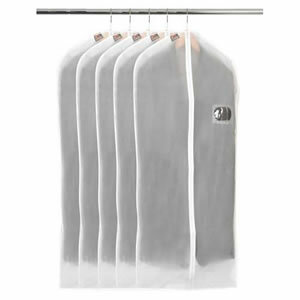 Add 1 Jumbo Vacuum Storage Jumper/blanket Volume Reducing Bag 130cms x 80cms to your basket? 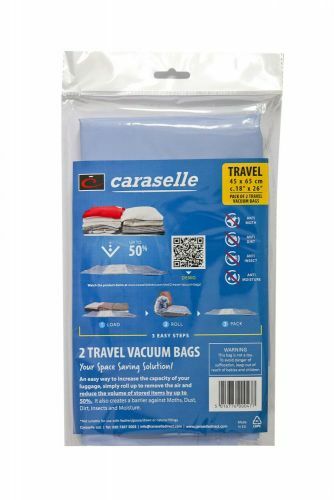 Introducing a new vacuum storage bag system which is useful for travelling and reducing bulk in your suitcase. 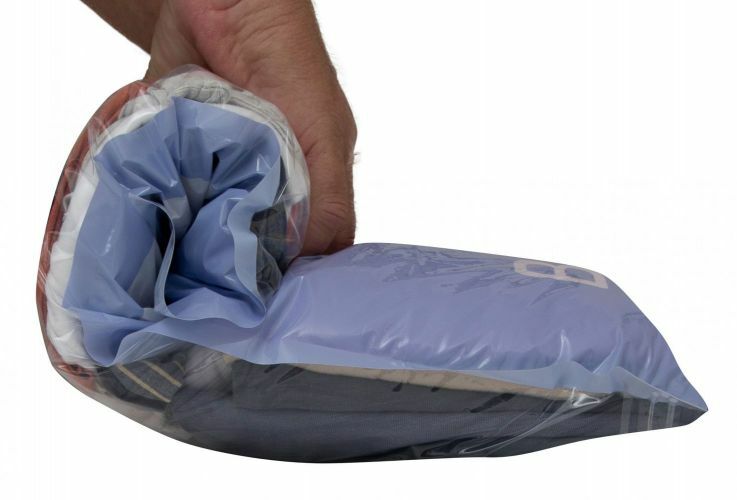 There are two bags which are re-usable clear sealing bags, and all the air can be squeezed out by rolling the bag up. The clothes will retain their original shape and size. 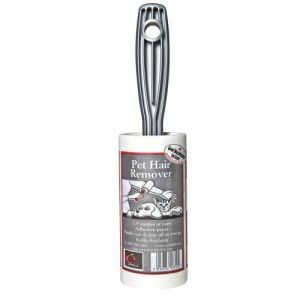 Instructional Videos featured via QR Codes on packaging to show you exactly how easy these are to use!